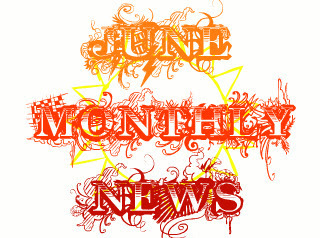 Welcome to the June edition of monthly news! My life has changed again. We moved into an apartment again... in our old neighborhood ironically. I'm so happy I could bust. How Can A Landscaping Project Add Value To Your Home? Congrats on the new apartment! 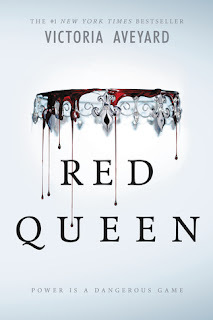 I'm glad you enjoyed Red Queen---I really loved that one. Ooh, I read the book The Immortal Life of Henrietta Lacks back in high school. I'll have to check out the movie! 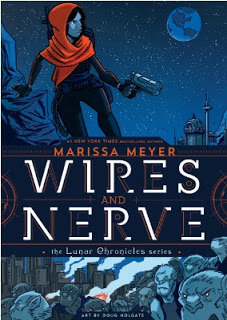 I love that Wires and Nerve cover! It's on my TBR list!